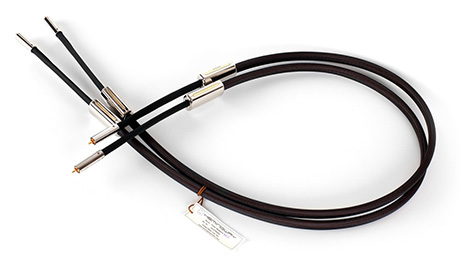 Hemingway’s signal transmission technology will overpower other cables. 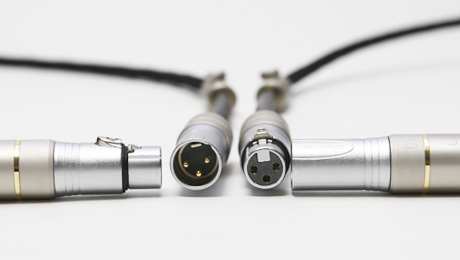 Experience sounds that were never heard before as showcased by the three-wavelength / five-wavelength technology, which is implemented in the body and overtones, thus allowing it to separately transfer the signals. Hemingway Cable is much faster than other cables. 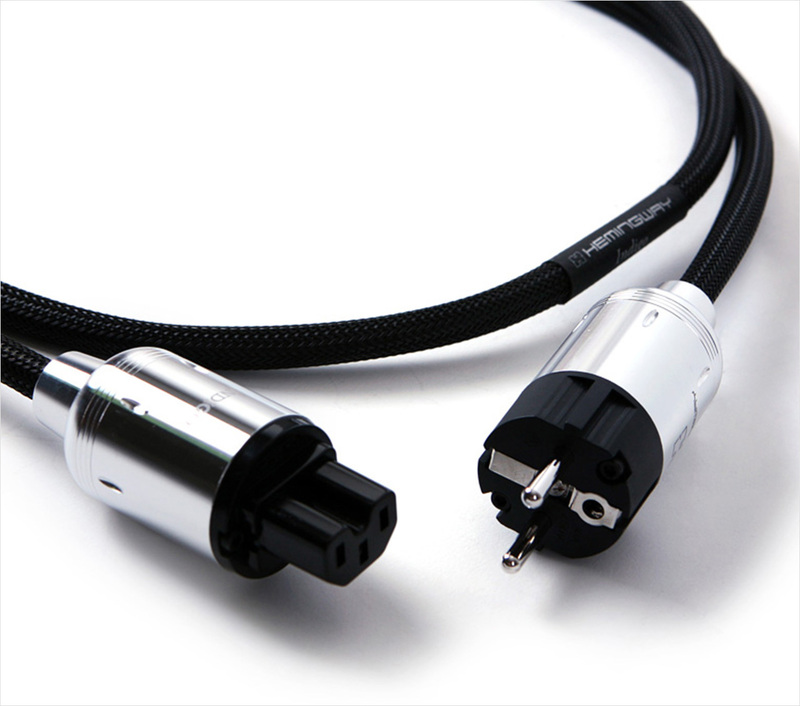 The reason is its very highly efficient signal transmission. The restraining function of the magnetic field and feedbacks are demonstrated through its speed. Hemingway’s aim is to achieve a neutral tone. Without any tint or artificial tones, the instruments sound as the original. Dynamics is the range of loud and soft sounds. 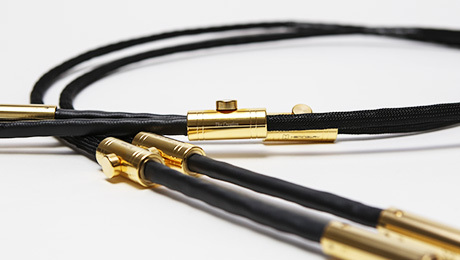 Hemingway Cable demonstrates its peak ability when playing soft sounds (pianissimo). 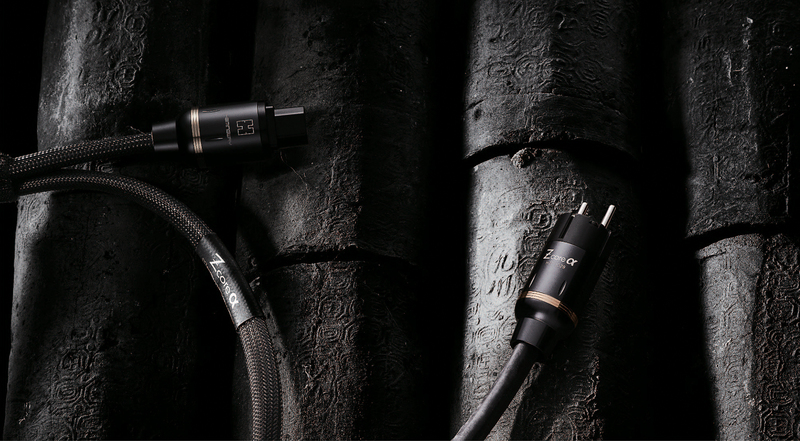 Be stimulated with the details and exquisiteness of the soft sounds—something you have never experienced before in an audio system. The width and depth are important in a sound stage, but the height is more important. When making an audio system, the most difficult part is the height. Other cables are unable to reach the height of Hemingway Cables. 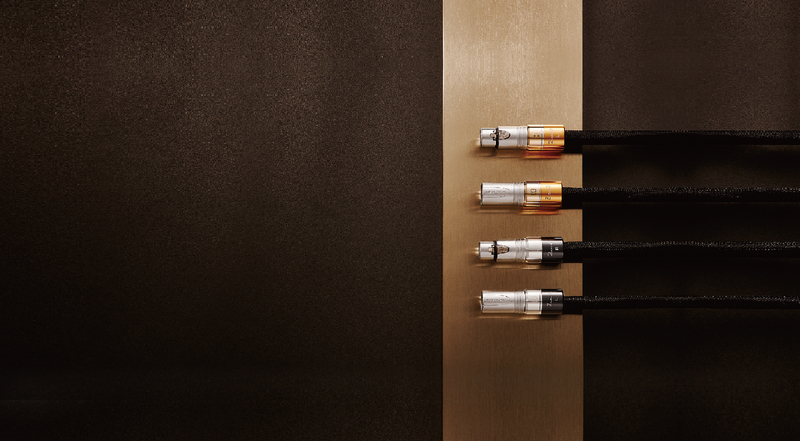 A good audio system distinctly separates the instruments from the voices to allow each sound to be clearly heard. 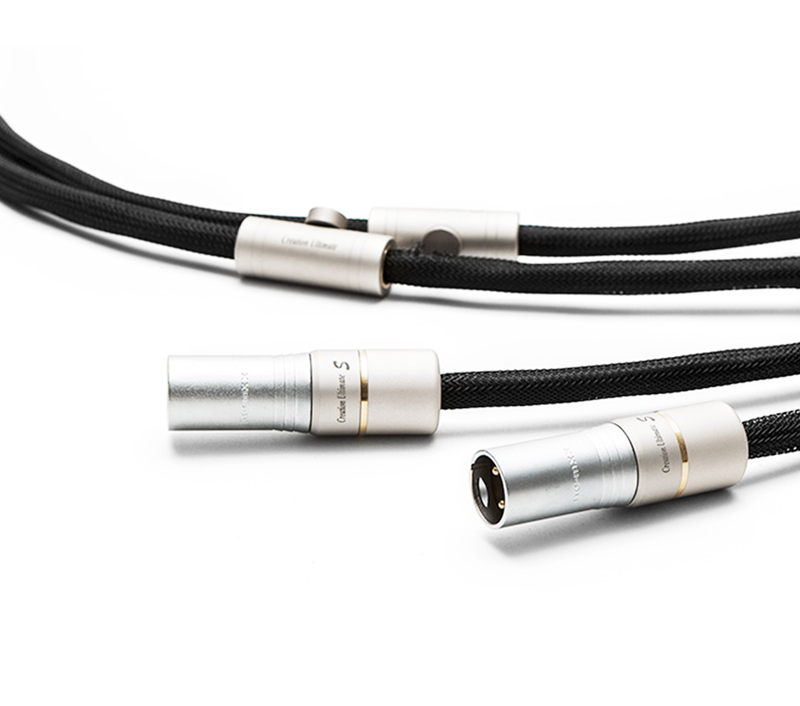 Hemingway Cables show superior ability during this separation process. 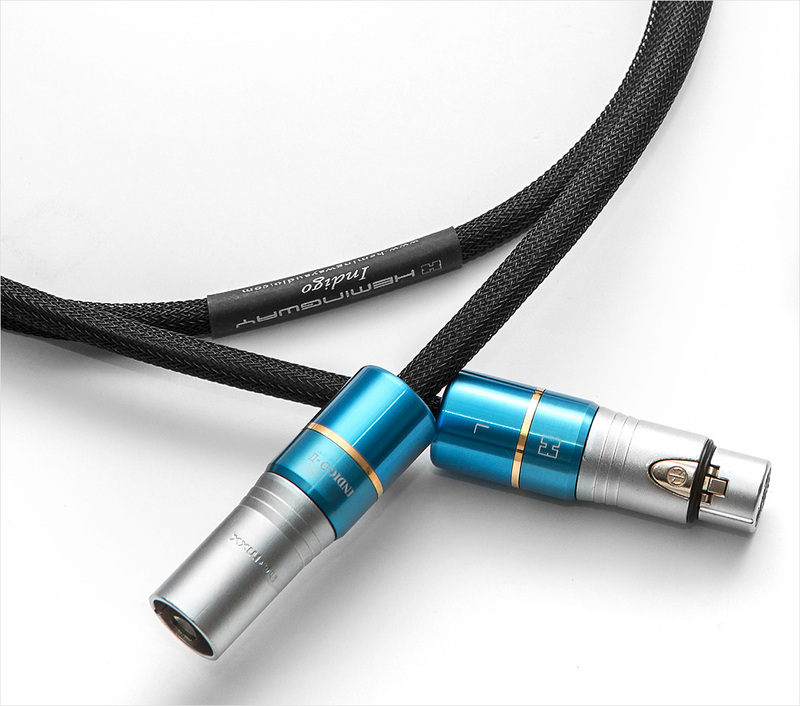 The silence in the background of super high-end cables is a virtue. 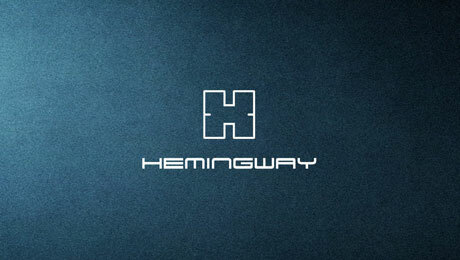 The perfect, crisp texture of the high-frequency and silence were never experienced before, but Hemingway has made it possible. 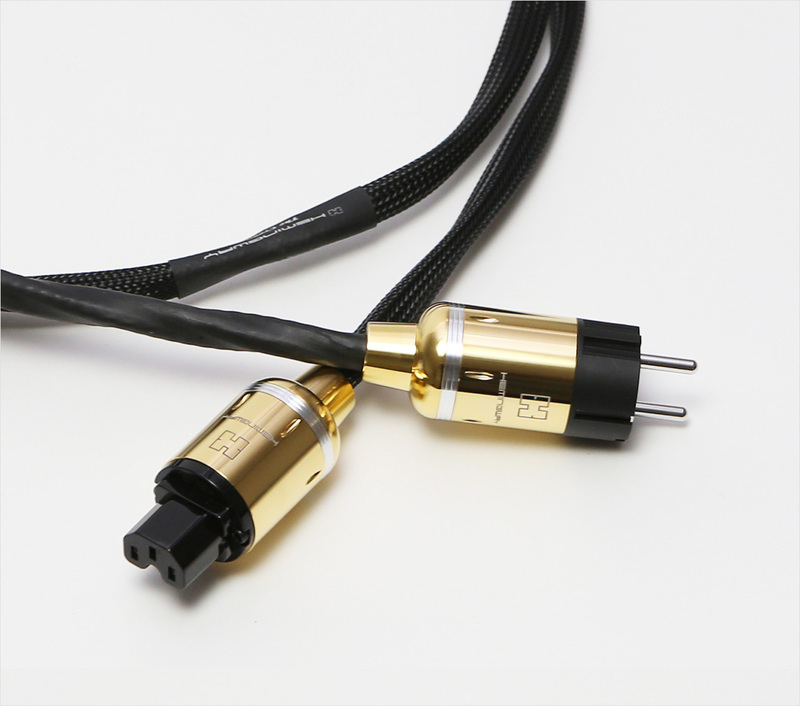 When the output of the amplifier is weak and causes the speaker to stop functioning properly, connecting it using the Hemingway Cable will significantly improve the actuating power. 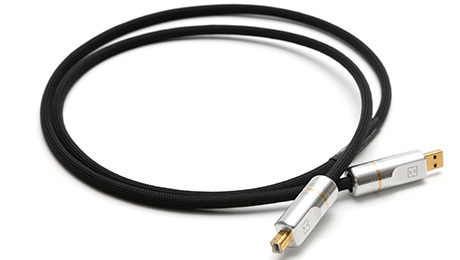 An interesting experience was when we exchanged the power cord of the DAC; the sound changed from a gong to that of a bass drum. 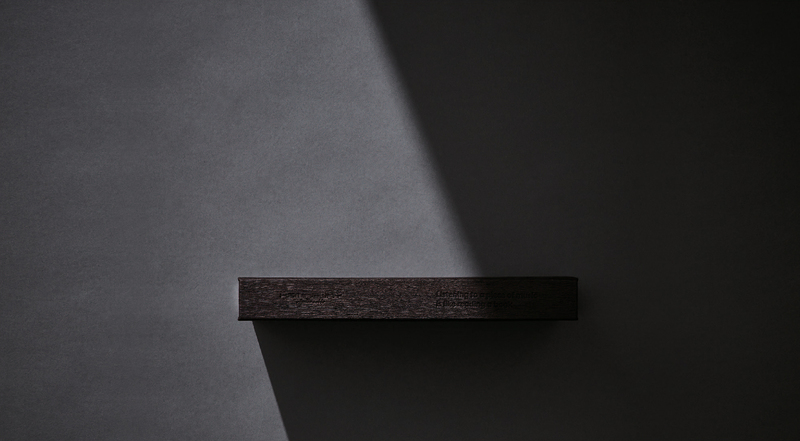 Even though individual contents are excellent, musicality should not depreciate. 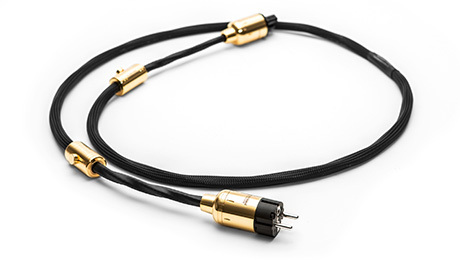 The biggest advantage of the Hemingway cable is that it adapts itself to the environment of the music’s genre or atmosphere. 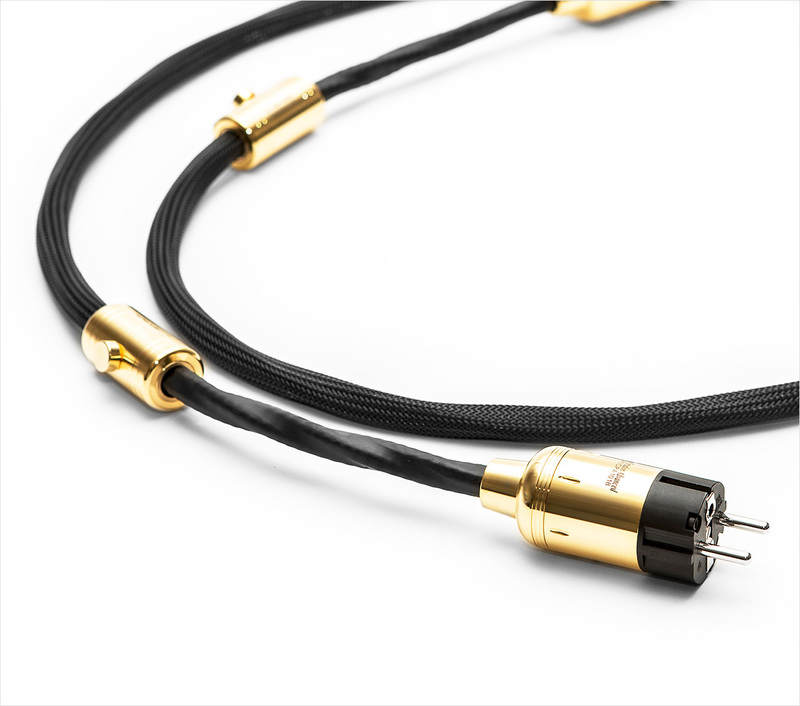 The Hemingway Cable lets you feel the peak of the balance through its total band balance, tonal balance, and sound image balance. 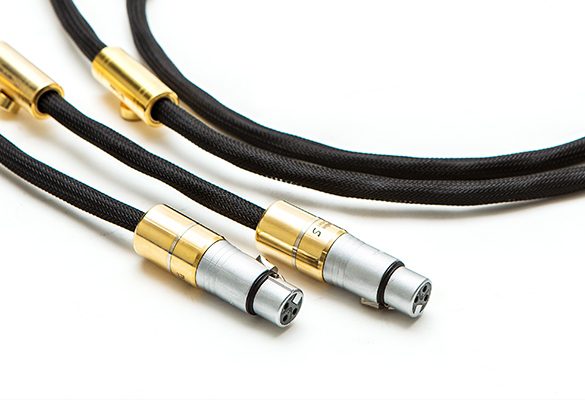 After experiencing the Hemingway Cable, you will realize what the “Peak of Balance” truly means. 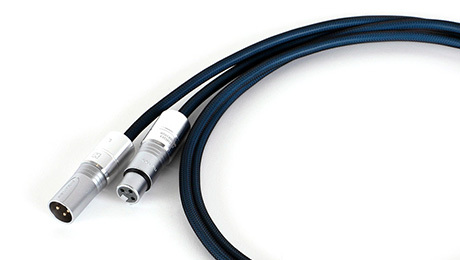 The air-insulated double coverings, the space between the two coverings, the foaming sil icon, as well as the “ring” of the exterior covering are thoroughly considered in designin g a Hemingway cable. It applies cutting-edge technology, which can separately send the main key and harmonics in three wavelength and five wavelength format. The original structure of the three-wavelength and five-wavelength are comprised of sev en parts, such as the two different lines on each plus, minus, and ground lines. These are used to sort out the main key, the harmonics, and the additional shield line. Perfectly separating and sending the harmonics through this structure, it makes various musical expressions and accomplishes the best musicality. 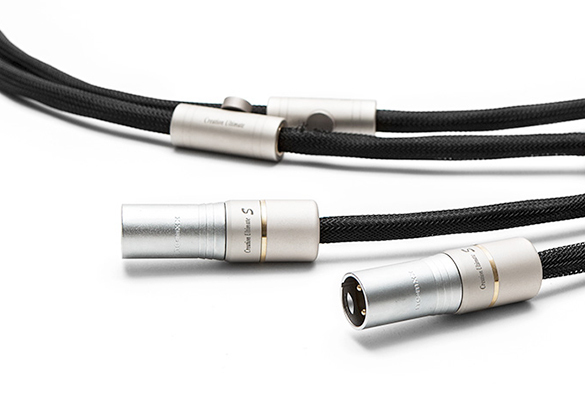 As a leader of the sound industry, Hemingway cables enable the description of detailed expressions. 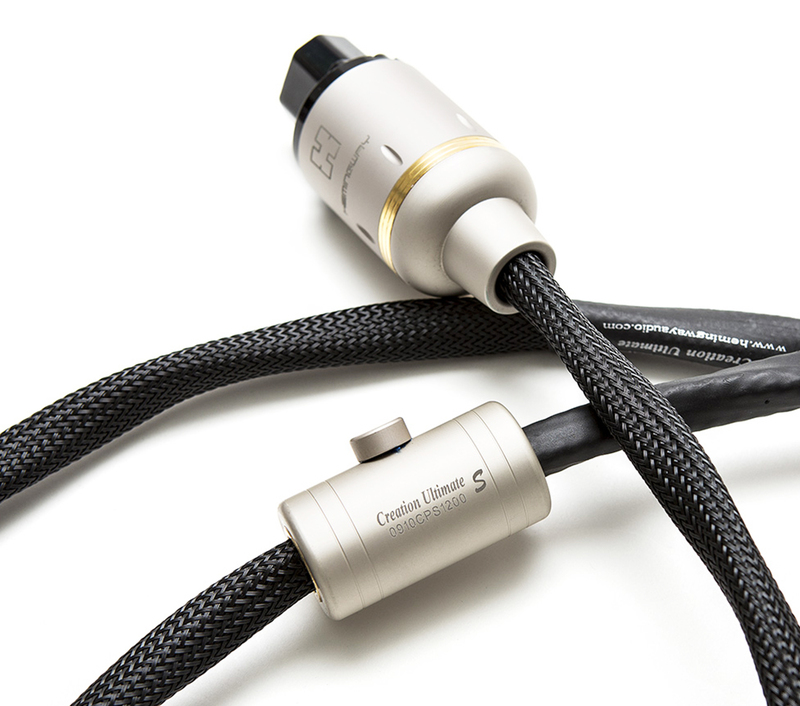 Existing cables mix the main key and harmonics, and this makes the sound t hick. 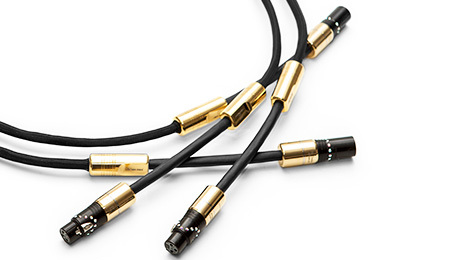 Hemingway cable avoids this kind of thickness and has successfully achieved the de velopment of a delicate key.